4 Bedroom Terraced House For Sale in Bristol for Guide Price £550,000. 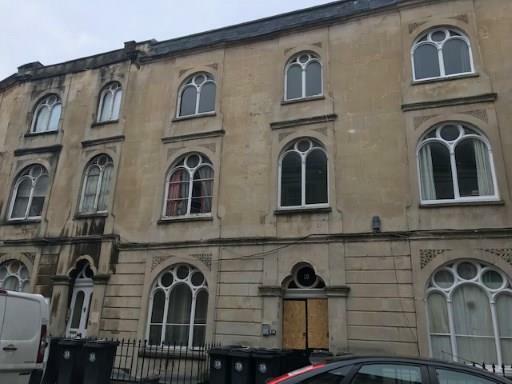 An interesting opportunity to acquire the freehold interest and 2 one bedroom and 1 two bedroom self contained flats, all requiring modernisation, in this converted Grade II Listed building situated in the sought after Clifton area of Bristol, with the fourth flat - the basement flat, being away on a long lease. The flats retain many character features with views towards Brandon Hill and Cabot Tower from the rear of the property.